My horses of choice are Spanish Barbs, also known as Colonial Spanish horses or Spanish Mustangs. This is a rare breed that was instrumental in the history of the United States. These horses descend from those brought to the Americas by the Conquistadors. In the early 1900′s, they were being cross bred and sometimes systematically exterminated. Several individuals saw a need to preserve these unique horses. One of these people was Robert Brislawn. 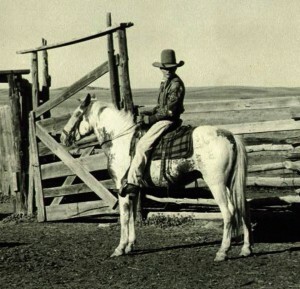 He and his family started collecting horses that they felt were as straight as possible. 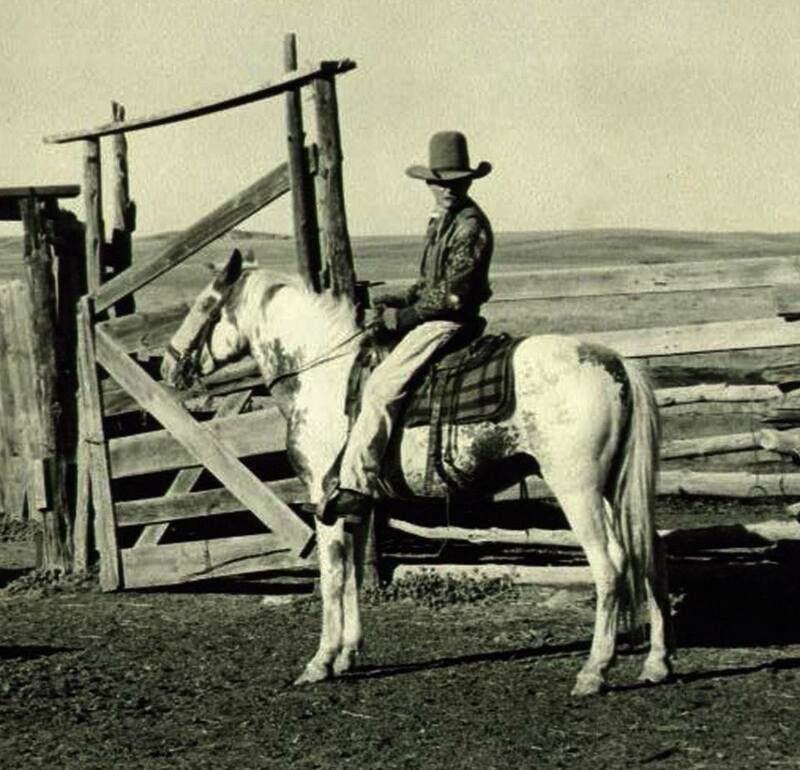 The Brislawn family carries on this task to this day on the Cayuse Ranch in Oshoto, WY. In 1957, the Spanish Mustang Registry was incorporated in Oshoto, WY. The purpose of the registry is to preserve and promote the Spanish Mustang Barb horse. With registration numbers up into the 3000′s, the breed is on it’s way to being preserved, though there is still more work to be done. These horses are hardy, smart, able and willing partners. Now is our chance to show people what these great little horses can do. 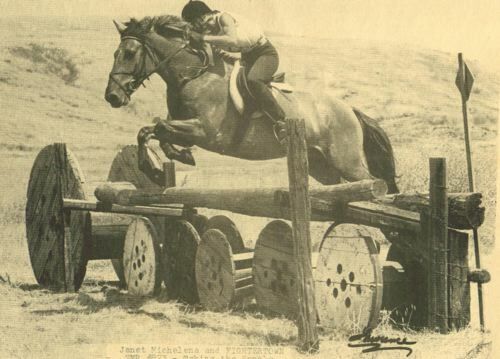 The SMR celebrated it’s 50th Anniversary in June 2007 at the Cayuse Ranch. We look forward to another 50 years an beyond. For more information, visit the SMR site. Spanish Barbs are hardy, intelligent, people-oriented horses. Those who come to know them, tend to be impressed with their engaging personalities, good work ethic and natural athletic abilities. They have been known to do well in competitions from team penning to eventing, endurance, agility, dressage, and working equitation. Spanish Barbs also make superb trail horses. They are very trainable, once they have a connection with their person. 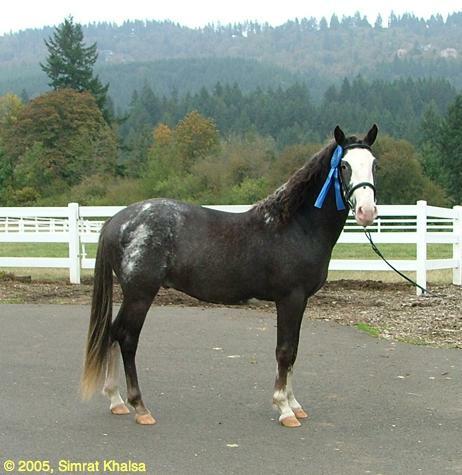 In short, they can be both an excellent all-around, family horse and a competition horse. The Spanish Barb/Spanish Mustang is not a well known breed, simply because the few that exist are often used primarily in preservation breeding programs. This is not the much more well known BLM mustang, popularized by the US govornment agency’s adoption program. Spanish Barbs have a long and well documented history. Those that are trained and out being used are often hard for their owners to part with, so finding a saddle trained Spanish Mustang/Spanish Barb for sale can be challenging. That is why many of us end up with youngsters, who we then train ourselves. That’s what I did and continue to do. I find it very rewarding. I may have a horse or two for sale at times. If you are looking and I don’t currently have an appropriate horse for sale, I would be very happy to point you in the right direction or check the SMR sales pages or Spanish Mustangs for Sale on Facebook. Please enjoy browsing through my site. I maintain videos of the horses on YouTube. Feel free to contact me with any questions.